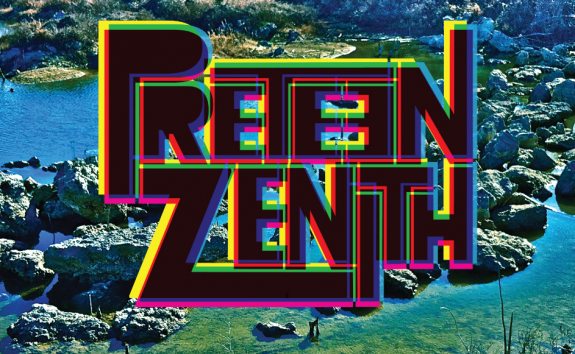 Preteen Zenith, the new band by Tim Delaughter (leader of The Polyphonic Spree), just put out a record on Good Records, Rubble Guts & BB Eye, and it’s a psychedelic epic. Check out the video they made for the song “Relief,” recorded right before they premiered at last year’s Gorilla vs. Bear fest, or listen to the track they recorded with Erykah Badu, “Damage Control,” below. Tim Delaughter just wrapped up a tour with The Polyphonic Spree who have been touring all around the country this past year. Here’s hoping he makes a few dates with this outfit soon.